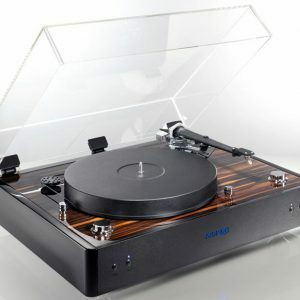 The new Rega Planar 1 is a complete redesign of the very popular great selling RP 1 turntable. 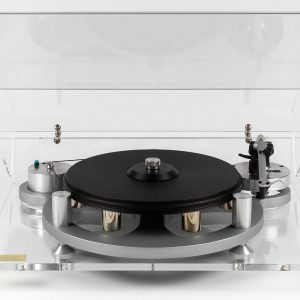 This new turntable surpasses the sonic quality of the older RP 1 performance pack in my opinion which i considered the best sub $1k turntable in the store. 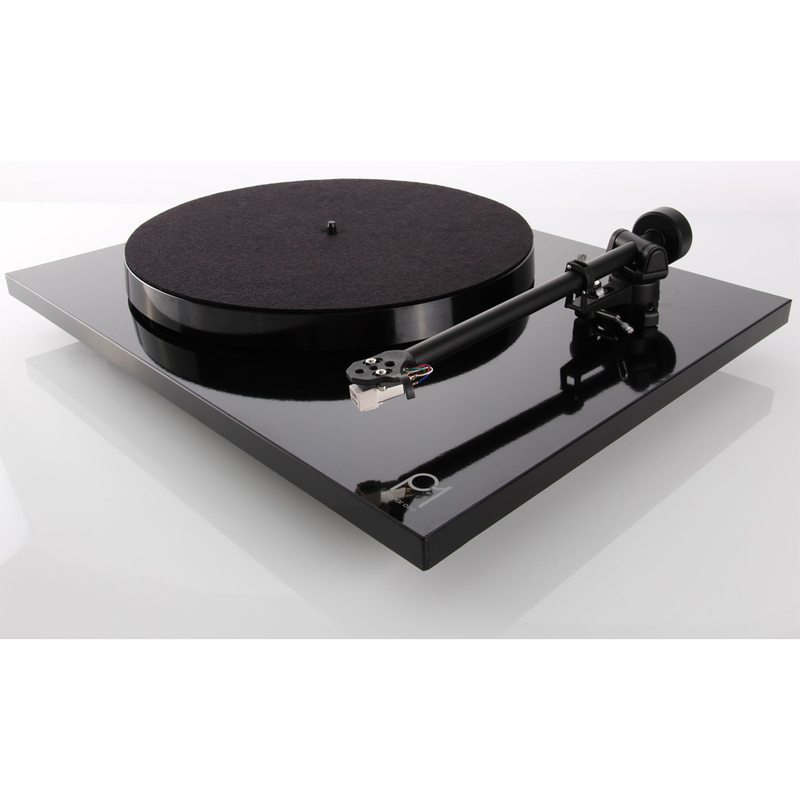 The Planar 1 features Rega’s new RB110 tonearm with zero play bearings that offer ultra low friction performance. 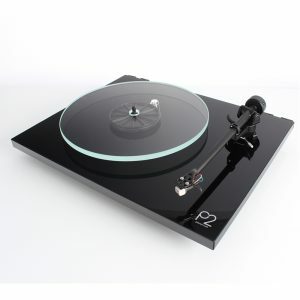 The Planar 1 comes equipment with a Rega Carbon cartridge. 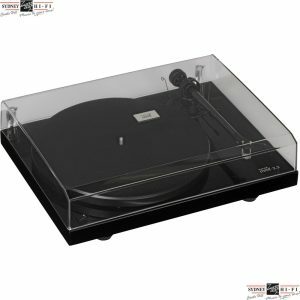 What Hi-Fi Magazines Con’s: Nothing at this price! 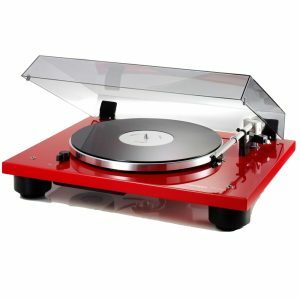 Brand new RB110 tonearm built with the new Rega designed zero play bearings with ultra-low friction performance (Patent Pending). 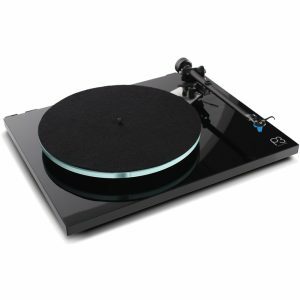 New bias assembly and integrated arm clip. Includes automatic bias adjustment negating the need for the user to set bias, making this the most ‘Plug & Play’ turntable we have ever manufactured. 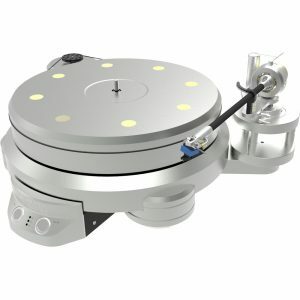 New ergonomically, re-designed and stiffer headshell for improved usability and appearance. 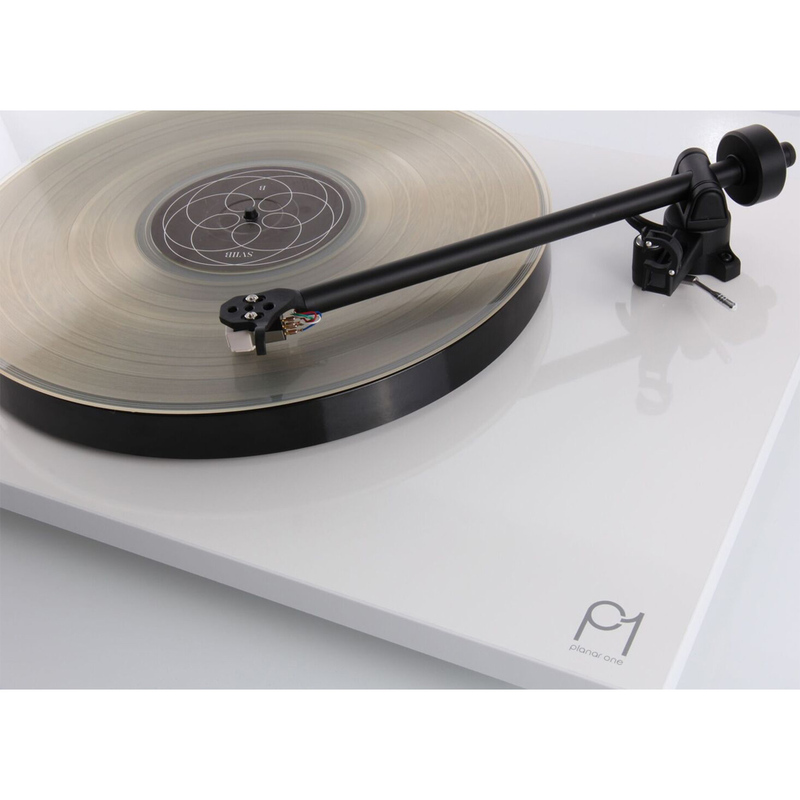 Talk to our staff about upgrading your new Planar 1 with a higher performing Rega cartridge, this is a great way to extract even better performance out of your new turntable!